We appreciate when customers and partners share their experiences with Alltastesgerman products and customer support. We are committed to share these testimonials and reviews about us on alltastesgerman.com and our social media sites. 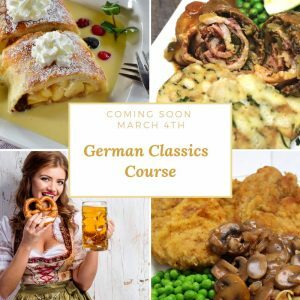 For legal issues, and in accordance with FTC guidelines, please note that some of the testimonials and reviews come from sources, who may have an ongoing business relationship with alltastesgerman.com or Adoria Media LLC. in which free products, discounts, promotional support, or other indirect or direct financial incentives are exchanged. These perks may or may not sway the nature of the testimonial and reviews. The source of such testimonials and reviews may not always be identified as paid or sponsored.